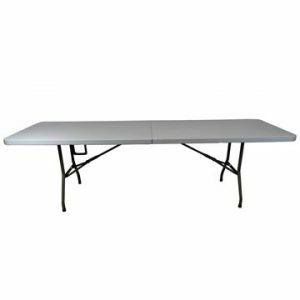 With our extensive range, we’ve made it easy for you to choose the best trestle tables for your venue. 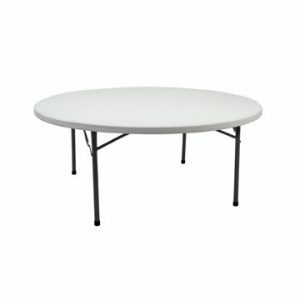 A variety of sizes and styles ensure there’s something to suit all. 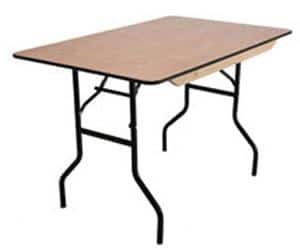 Versatile, foldable and often stackable too, these trestle tables can help to make your business or function more efficient and successful. 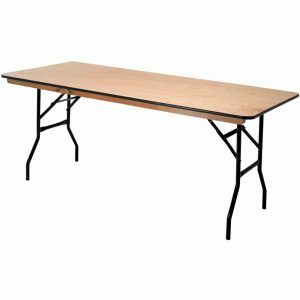 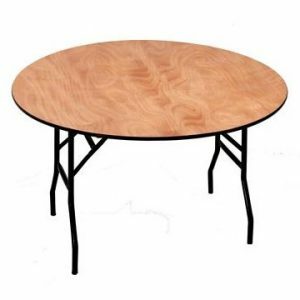 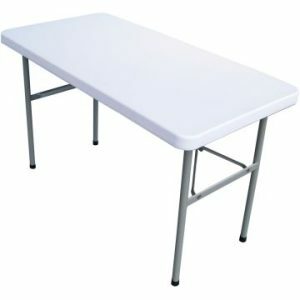 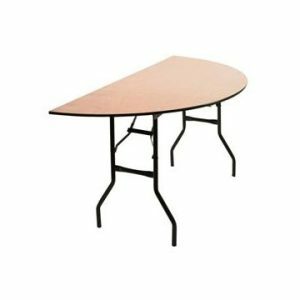 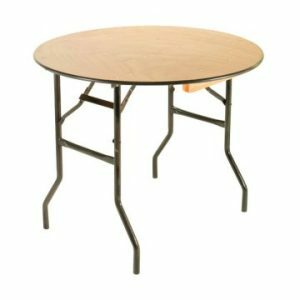 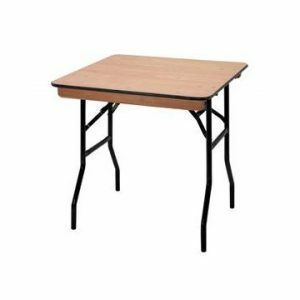 Often referred to as trestle tables, they are suited perfectly for functions in church halls, hotels, conference centres, care homes and social clubs. 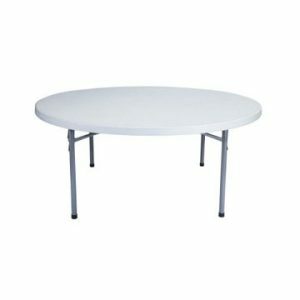 They are also ideal for wedding receptions or other celebrations such as birthday parties or anniversaries. 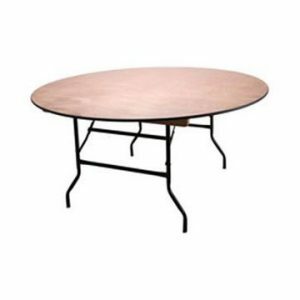 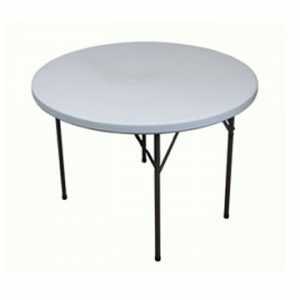 Many of the plastic tables are suitable for use outdoors as well meaning they will work well for your garden party or other outdoor function. 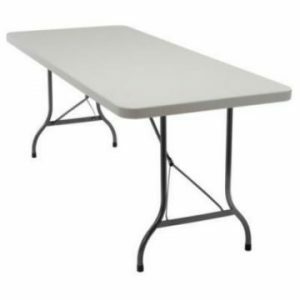 If you have especially limited storage space, you can fold the banquet tables flat and in most cases stack them as many as 20 - 40 high (please see specific table details) which means storing them is made much easier. 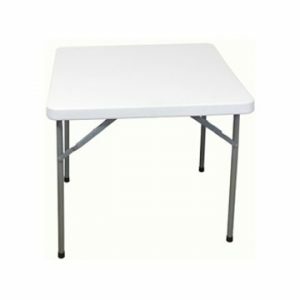 All of the tables also feature plastic feet which helps to protect floors and prevent slipping. 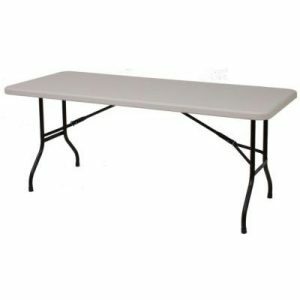 For more information about any of our catering tables, please feel free to call or email us. 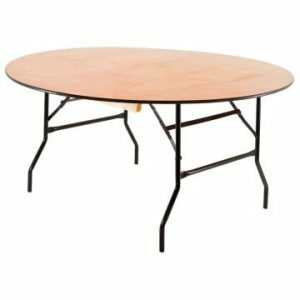 You may also be interested in our banqueting chairs, many of which will work beautifully in tandem with your new folding tables.